Samsung is offering a new deal for the Galaxy S8 that’s pretty appealing if you’re a T-Mobile customer: buy one S8 from Samsung’s website, get a second one free after a instant rebate. There have been a few deals for the Galaxy S8 offering a second, free phone from carriers (including T-Mobile), but Samsung’s deal is refreshingly simple and free of fine print. Unlike other deals, where you had to activate a new line or lease both phones, Samsung’s offer just requires that you activate one of the two S8s on an existing T-Mobile line through the Samsung website, after which the company will issue you a $750 refund to cover the second phone on your original method of payment within seven to ten days. Samsung is also throwing in a free “Entertainment Kit” for any Galaxy S8 purchases from its site, which includes a Clear View stand, a 64GB MicroSD card, a six month Netflix subscription, which further sweetens the pot. 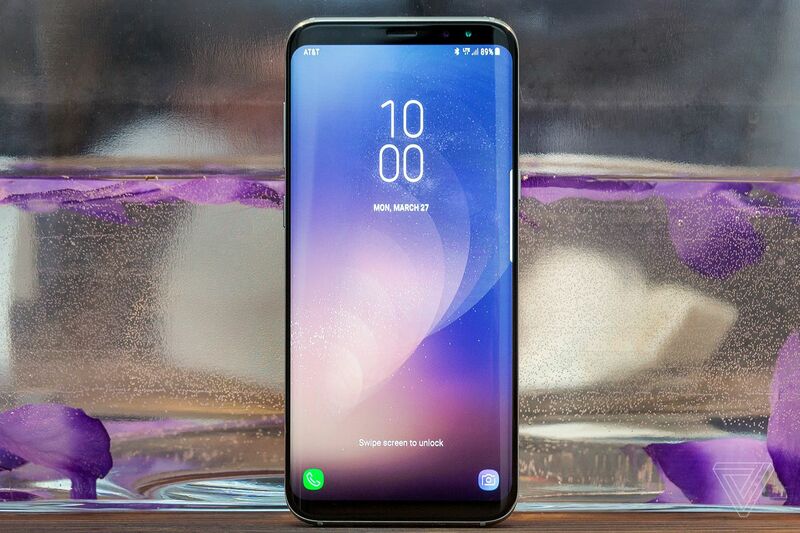 The buy one, get one free deal is valid now through Samsung’s website for “a limited time,” so if you’re looking to take advantage of the offer, it might be best to act quickly.